The Ministry of the Interior has set up a project to amend the Nationality Act. 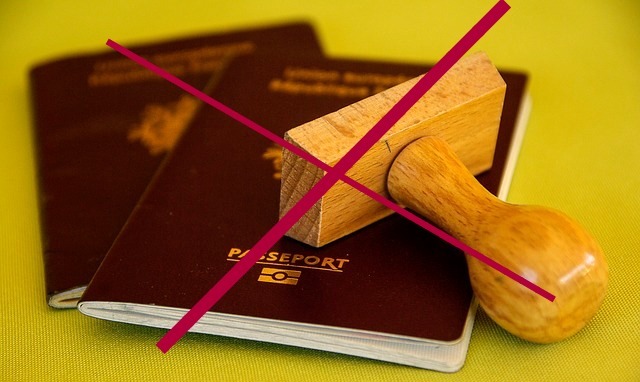 The aim is to lay down provisions on the loss of Finnish citizenship for people with dual citizenship who are found guilty of a terrorist offence. According to the Government action plan on asylum policy, measures will be taken to criminalise participation in the activities of any organisation classified by the UN and the EU as a terrorist organisation, travelling abroad with intent to commit a terrorist offence and the funding of such travel. After this, measures will be taken to lay down provisions on the possibility of annulling the Finnish citizenship of people with dual citizenship who have participated in terrorist activities. A preliminary study on the project was launched in autumn 2017. The study examined the relevant international treaties and case law and made international comparisons. During the course of the study, experts from the Ministry of Justice were consulted. The project runs from 30 January 2018 to 31 December 2018.